We have had a lot of calls recently regarding the GDPR overhead in terms of signing customers up automatically to your newsletter list in Magento. 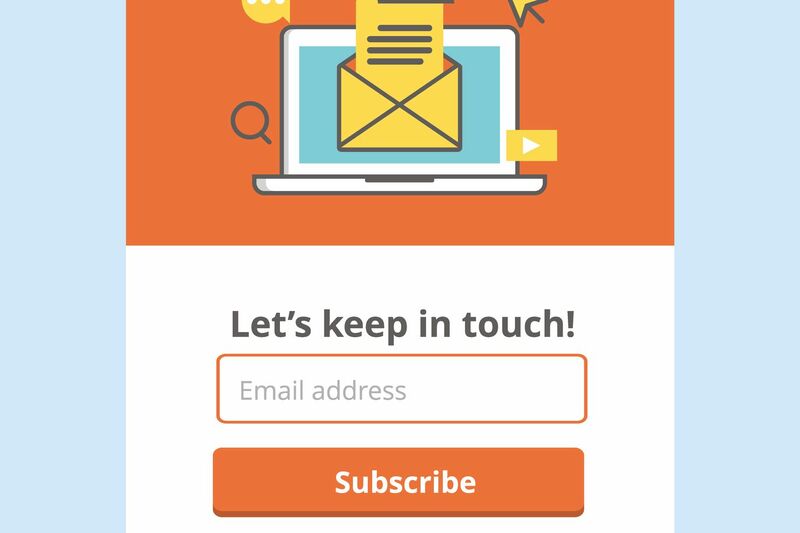 As you are probably aware you can no longer collect newsletter subscribers without double opting the customer in. Look for Mage_Newsletter and simply change the dropdown box to "Disable" - This will not be turned off on your website. If you cannot see the options above you may not have the correct user privileges, in this case, you would need to reach out to your web developers, if all else fails you can speak to us at Pebble on 01733 902070 or email us via our contact page.